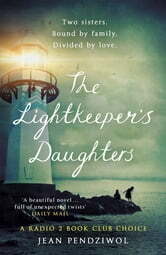 Elizabeth grew up in a lighthouse, inseparable from her enigmatic twin sister Emily. 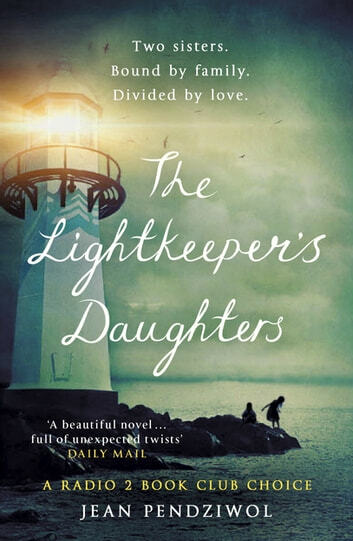 Their father, the lightkeeper, kept a journal of his observations and their daily life. When those journals are discovered on a shipwrecked boat, many decades later, Elizabeth is living in a retirement home and her eyesight is failing. She enlists the help of a troubled teenager, Morgan, to read to her, and an unlikely friendship grows between the two. But as Morgan reads on, Elizabeth discovers that the past revealed is not as she remembers it, and that the journal may contain answers to unexplained events that have haunted her all her life . . .
Pendziwol's debut novel for adults was an engaging read. The pace of the narrative though not fast, was enough to keep you hooked, forging ahead to follow the tale in past and present, watching for clues to piece together the story emerging from the lives of the two main characters. The author's evocative description of the natural setting and climate the characters experienced made it easy to envision. Planning to suggest this to my book club for our next round.